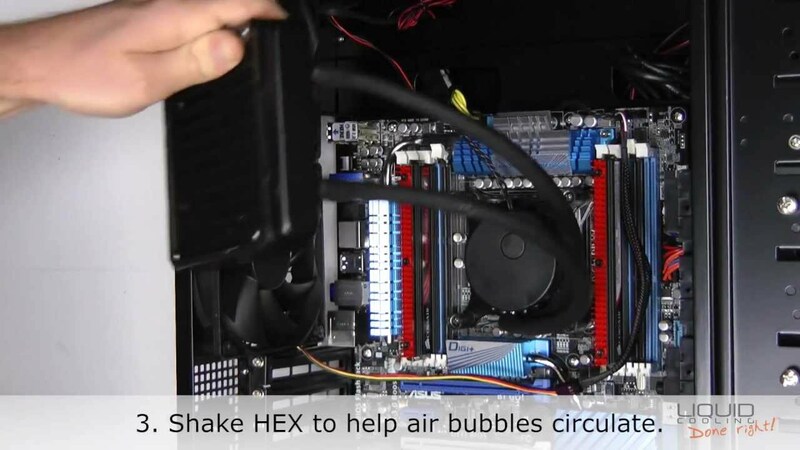 With Asetek liquid cooling, you may experience pump noise when installing your cooler for the first time or after relocating your system. With Asetek liquid cooling, you may experience pump noise when installing your cooler for the first time or after relocating your system. The noise is typically caused by air bubbles moving through the pump.